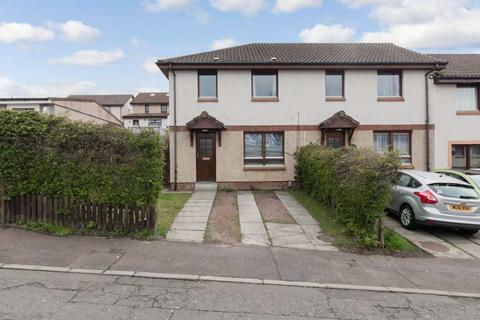 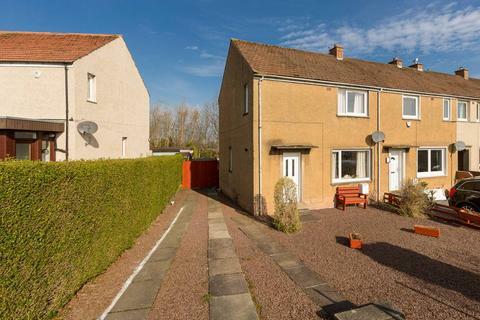 Marketed by Clyde Property - Edinburgh. 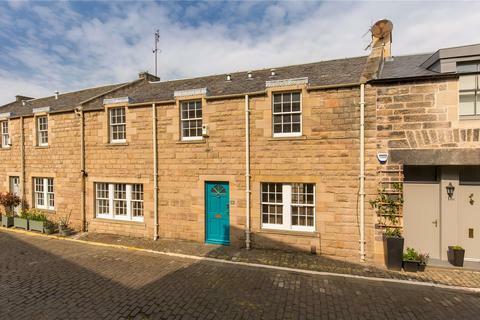 Marketed by Savills - Edinburgh Town. 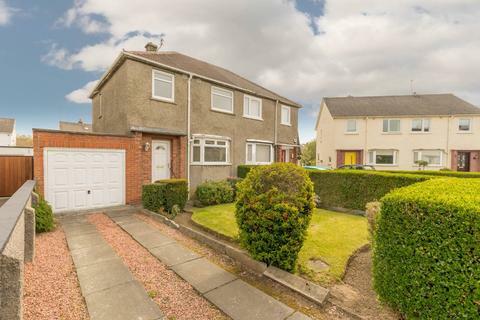 Marketed by DJ Alexander Legal - Edinburgh. 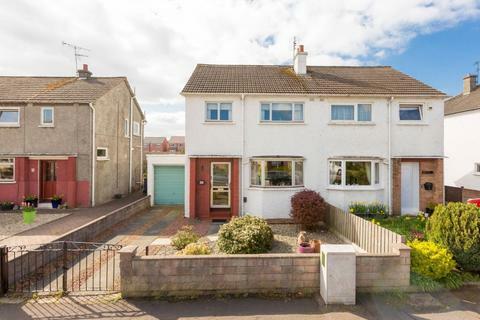 Bright and spacious three bedroom semi-detached house which is wellmaintained and in good condition throughout. 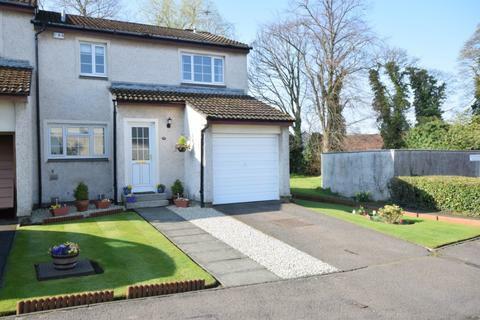 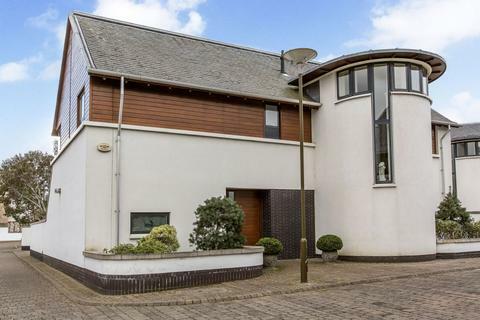 It has pleasantly landscaped private front and rear gardens, driveway and single garage. 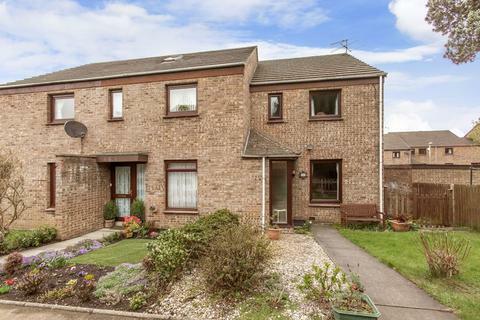 It benefits from gas central heating and double glazing. 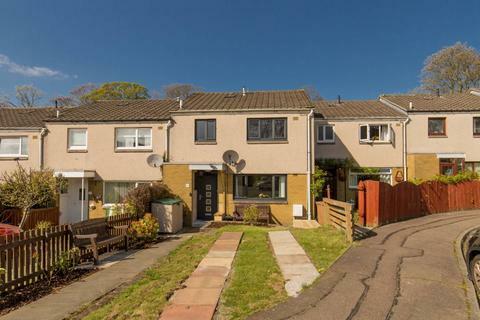 Marketed by Connell & Connell WS - Edinburgh. 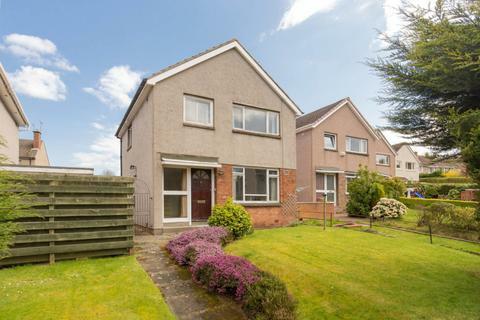 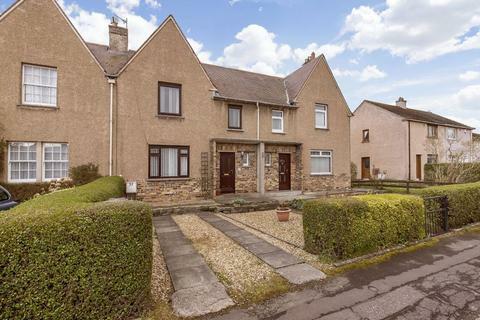 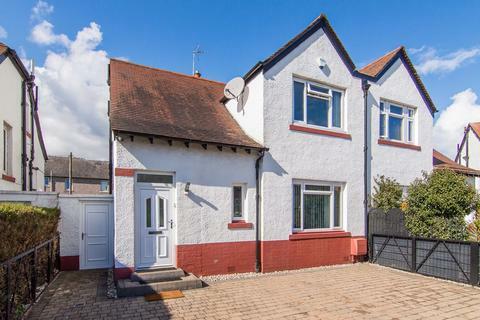 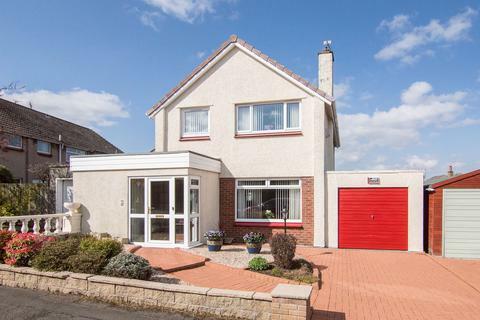 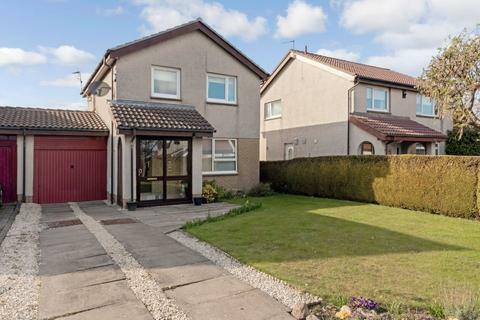 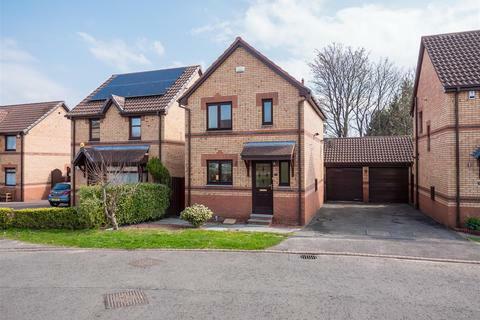 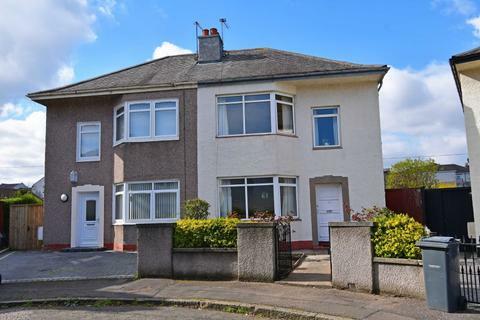 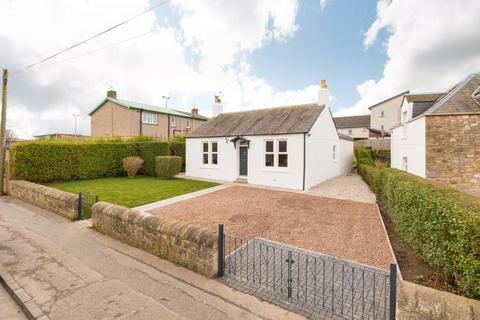 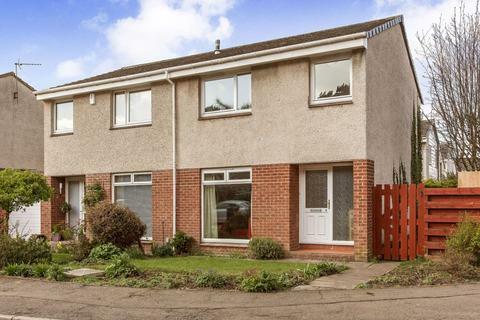 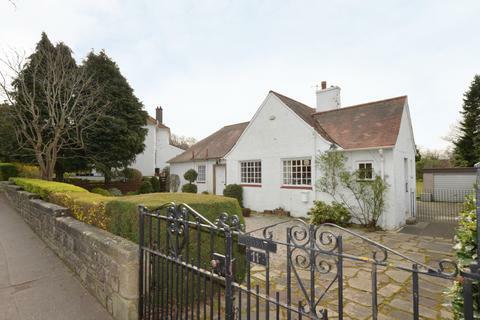 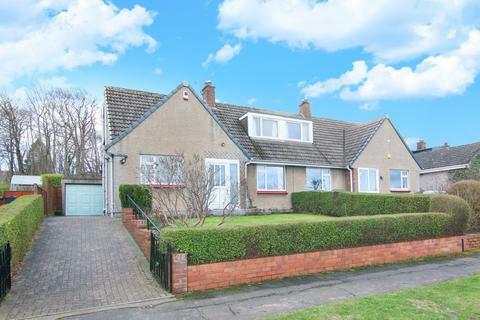 Enjoying well-proportioned living spaces, and wonderful views of the Pentland Hills, plus delightful gardens and a private driveway, this semi-detached house presents a perfect opportunity for those looking for a peaceful retreat yet within striking distance of the city centre. 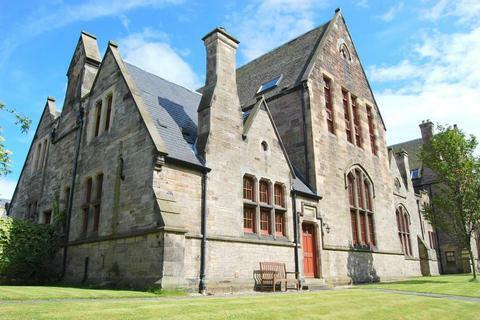 Marketed by Urquharts Solicitors - Edinburgh. 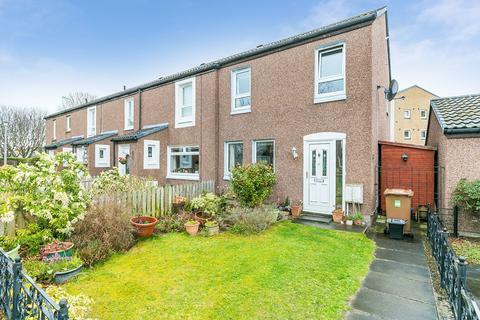 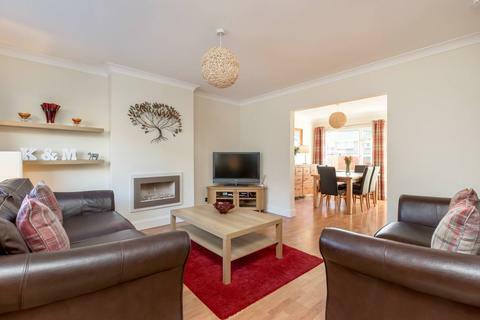 Enjoying three bedrooms, generous room sizes, delightful gardens, and private parking, this mid-terraced house is nestled on an established residential street in the desirable city suburb of Currie. 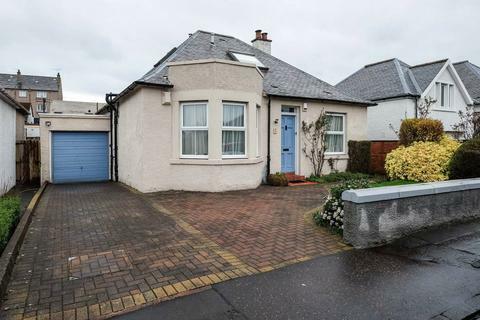 Marketed by Allingham & Co - Marchmont.